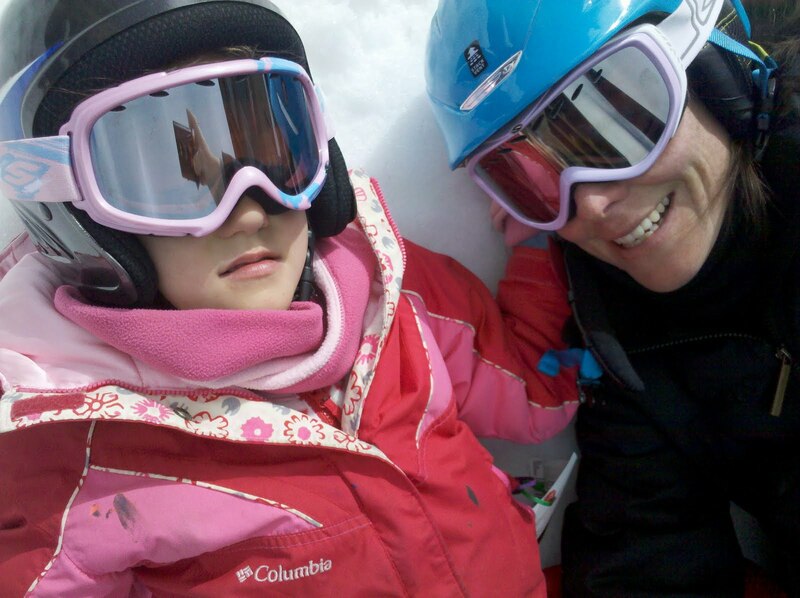 With the promise of fresh powder on the horizon, I decided to put Maggie in ski school & play hooky. 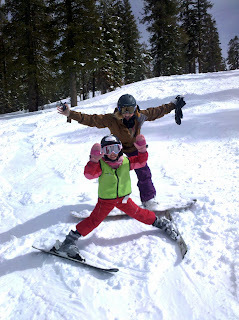 A weekend in Tahoe is just never long enough! 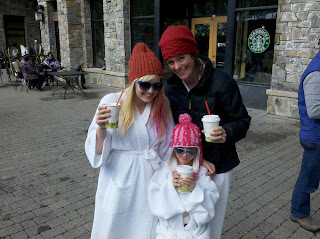 And what a grand day it turned out to be. 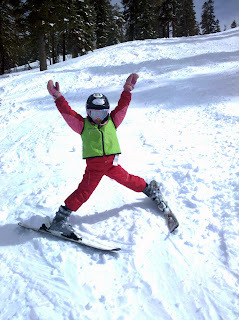 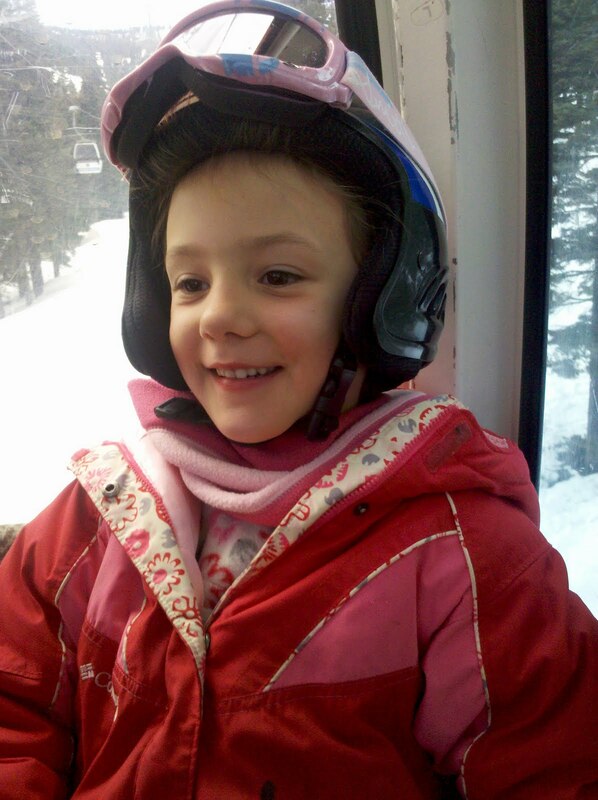 This has been Maggie's first season of skiing, and she is just doing beautifully. She was begging her instructor all day for more blue runs & moguls. 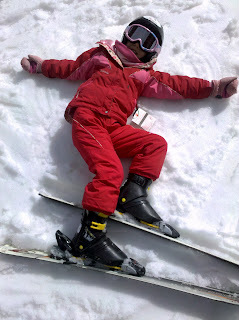 I am so so proud of my little ski bunny! 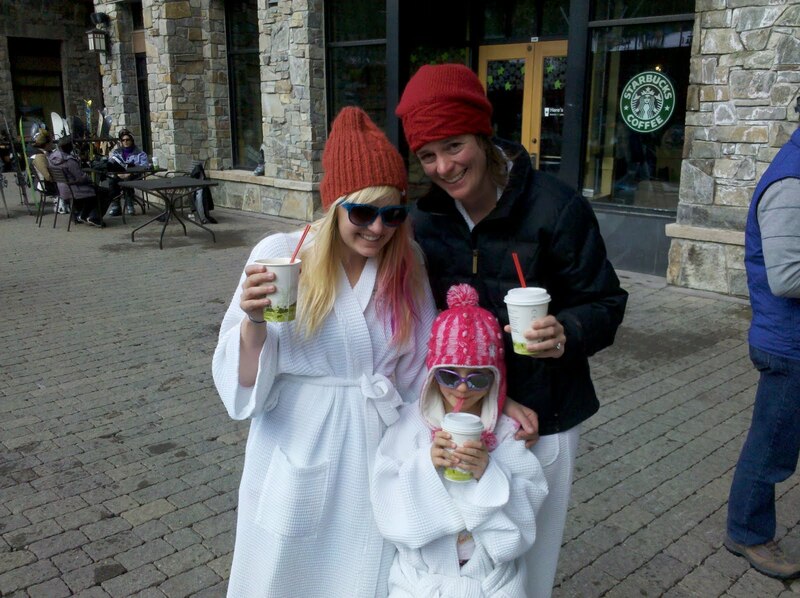 A beautiful ending to a fantastic day - hot chocolate & the hot tub!